In April and May, Monaco will host two of my favourite events in the sporting calendar. The Monte-Carlo Masters begins this weekend and next month the Monaco Grand Prix will take place there. It may just be my personal opinion but I think that Monaco is such a great sporting location. This is not just because of the luxurious nature of the place. Both of these events have been staged here for many years and so there is an illustrious sporting history attached with Monaco. You may not know that this event has been played here, in some form or another, since 1897 when The Monte Carlo Tennis Championship was first held and won by a British player named Reggie Doherty. Doherty is a name rarely mentioned today but he won the title six times. Nowadays, Rafael Nadal is the man making the records as he has won this tournament 7 times consecutively since his win in 2005. 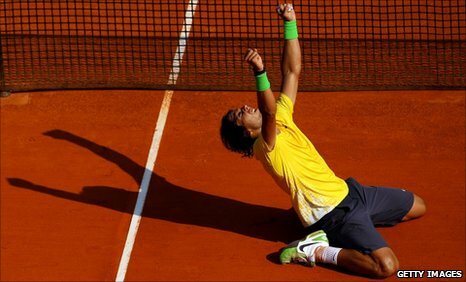 The tournament also marks the much anticipated start of the eight-week clay court season. It is always interesting to see who performs well here as many see it as a good indication for the French Open. The world of tennis would love to see a match-up between Djokovic and Nadal this year. They competed in an epic final at this event in 2009 and they are rightly placed as the top two in the world right now. Hopefully, Nadal’s knee injury will not play a part. This race is often considered as one of the most prestigious in motor racing. The race existed long before the creation of the World Championship in 1950. 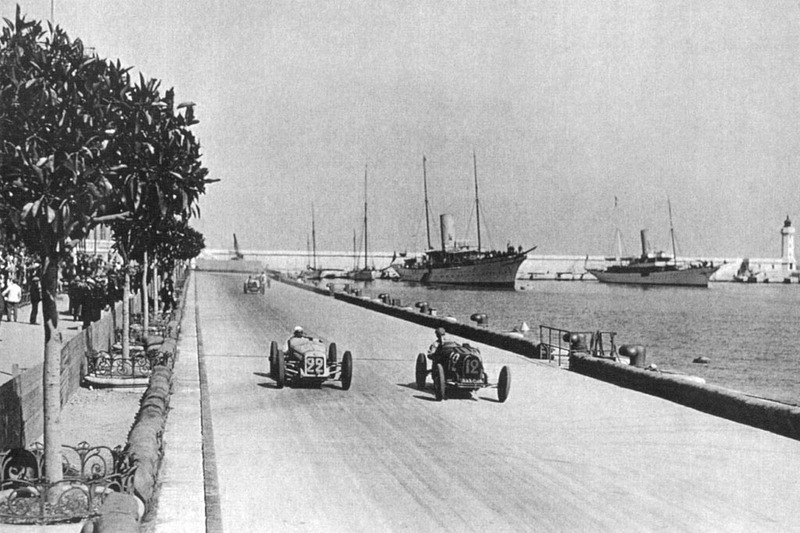 The drivers have been coming to Monaco since 1929. In the modern world of Formula One, the Monaco Grand Prix still feels like a piece of history and in that way it is unique. I love the contrast between the glamour of the location and the spectators with the gritty nature of racing the street circuit. The great Ayrton Senna won this race 6 times and any driver that dreams of pole position in Monaco will need to drive as he did, with no fear. Regardless of the result, this race is always unmissable viewing. If you’re a fan of Ayrton Senna you must watch the documentary film Senna. Click here to read my thoughts on the film. Does Vettel win prove that Ferrari can challenge the dominance of Mercedes this season?